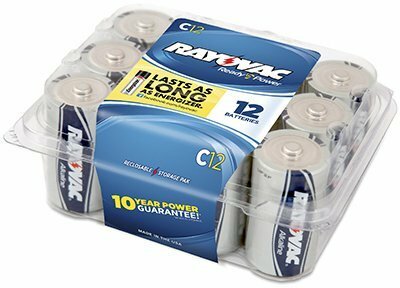 Spectrum/Rayovac 814-12PP Ray O Vac 12-Pack ''C'' Maximum Alkaline Pro Pack Batteries - Quantity 8 by Rayovac at Blog Free Here. MPN: 814-12PP. Hurry! Limited time offer. Offer valid only while supplies last.